The Opera House isn’t dormant, but Boston Ballet is on a break if by “break” one means special projects, guest performing, galas and ballerina bootcamps. While Boston Ballet Company is scattered around the world working on summer projects Broadway in Boston is filling the stage with their craft. Some companies have summer homes. New York City Ballet is performing in Saratoga. The Boston Symphony Orchestra has settled in at Tanglewood. Other settings become summer homes for dancers from all over the country and the world. Jacob’s Pillow has a summer full of performances. Outside the Box Boston has outdoor stages around Boston Common. In Houston Texas there is the Miller Outdoor Theatre. In New York City there is the Hudson River Dance Festival. There is something about summer that goes beyond ice cold lemonade and the sweet juice of the freshest fruit dripping down your chin. Especially in New England, summer loosens our strings a little. We gather outside to watch movies, listen to concerts, dance and watch live performance stogether. Coming up on July 25th is a dance festival and outdoor performance that is new to me, and I cannot wait to go check it out. 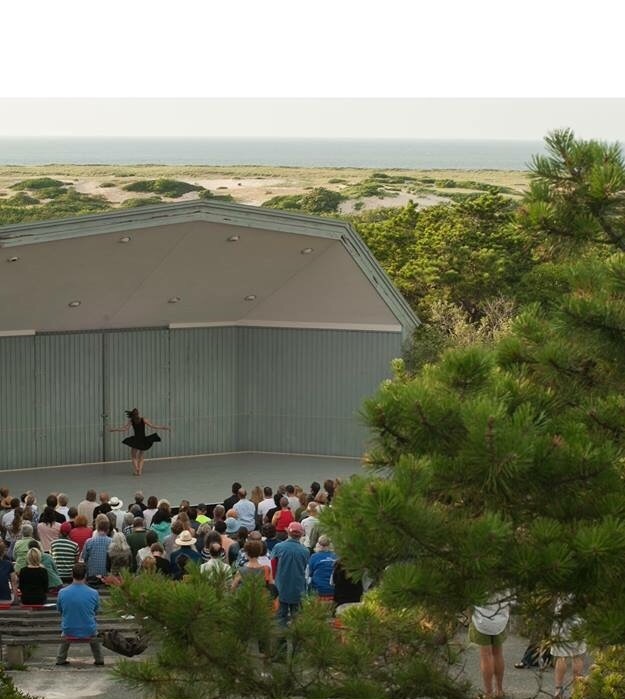 The Cape Dance Festival is held in Provincetown with the beach and ocean as the backdrop. I think part of what makes outdoor performance spaces so special is that they are ephemeral in a unique way. Some of the best dances every created were neither choreographed nor captured, they were dances that emerged in our contact improv sessions at the Bates Dance Festival with Andrew Harwood. Some of the best songs are the ones you overhear being performed in the shower walking by a stranger’s house. Some of the best art is the thing you happen upon when you’re trying to make something else or a simple sight that catches your eye. Some of the best recipes are lucky accidents. There is an element of “uncontrol” that plays a part in an outdoor performance. The lighting is only partially controlled but the natural light of the sun slowly setting is magical. The dancing itself feels different in a space without walls and the sky as the cieling. The auduence’s light summer dresses replace the structured gowns of the Opera House and theatres. The audience even feels different. Leading up to the Saturday performance at the Cape Dance Festival are master classes and special events such as MAKING BALLET: AN EVENING WITH THE CIRIO COLLECTIVE. 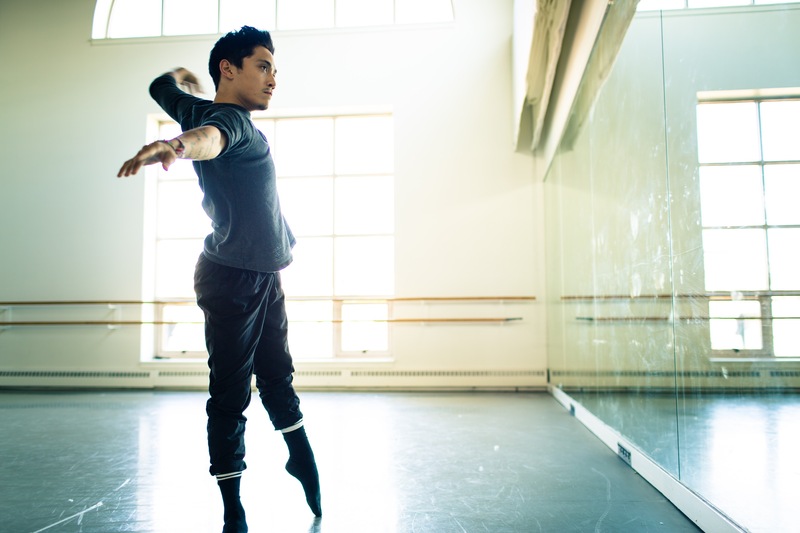 Jeffrey Cirio, who has been starring with Boston Ballet as principal dancer and will be going to NYC to join American Ballet Theatre as a soloist is not only an exceptional dancer but a talented choreographer with his own company The Cirio Collective. 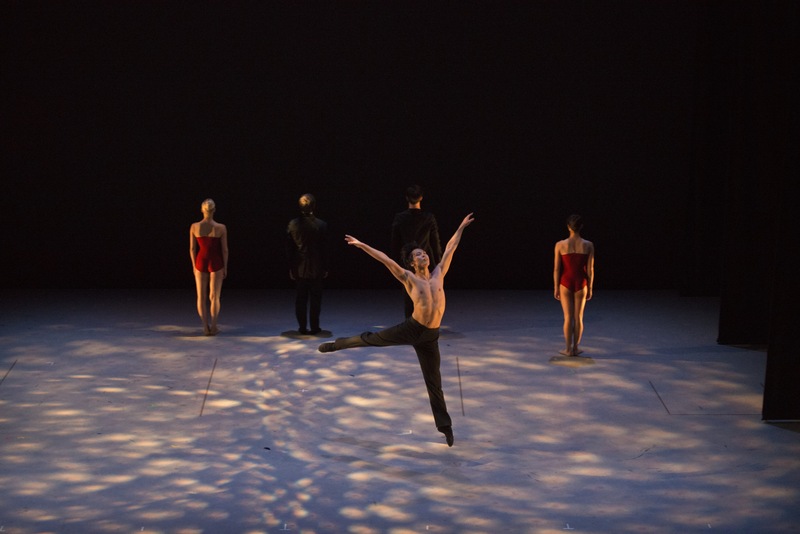 Another favorite of mine performing at the Cape Cod Dance Festival this year is Doug Varone. I became familiar with is work many years ago at the Bates Dance Festival. He is an incredible story teller in his work. This year’s performers look like a wonderful varied group and I look forward to an evening of dance by the sea. Dine Like a Parisian in Cambridge: It's not the food it's how you do it.